SAN MATEO, Calif. — April 8, 2019 — Neo4j, the leader in graph databases, announced today that its program, Graphs4Good: Building a Better World with Connected Data, received an honorable mention in the AI and Data category of Fast Company’s 2019 World Changing Ideas Awards. 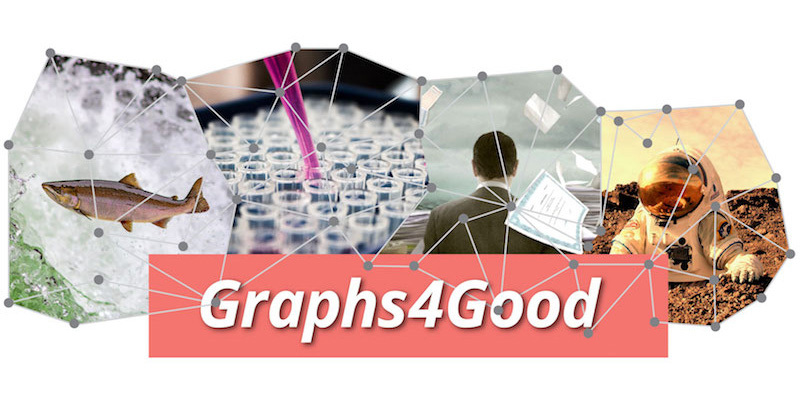 Graphs4Good, a program launched by Neo4j in September 2018, is aimed at showcasing – and then supporting, encouraging and connecting others to – graph-powered projects that effect positive social change and take on some of the world’s toughest challenges. Emil Eifrem, CEO and founder at Neo4j, spoke to how the Neo4j community has been using graph technology to address some of society’s most pressing problems: climate change, disease, gender inequality, political corruption and critical threats to homeland security. World Changing Ideas is one of Fast Company’s major annual awards programs and is focused on social good, seeking to elevate finished products and brave concepts that make the world better. A panel of judges from across sectors choose winners, finalists and honorable mentions based on feasibility and the potential for impact. With a goal of awarding ingenuity and fostering innovation, Fast Company draws attention to ideas with great potential and helps them expand their reach to inspire more people to start working on solving the problems that affect us all.